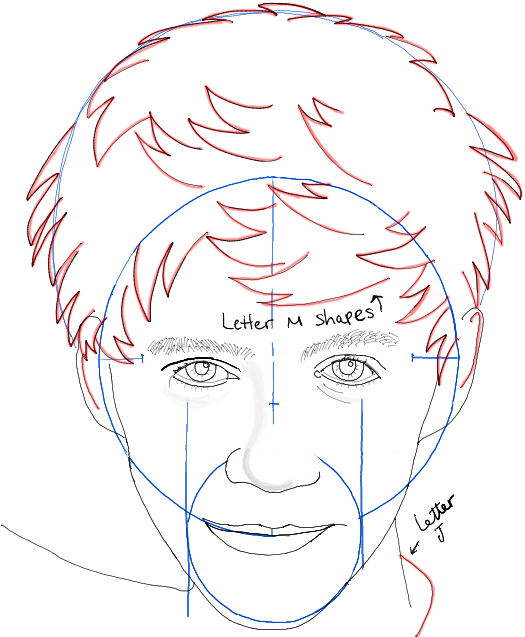 Today I will show you how to draw Niall Horan from One Direction. Niall is a teen heart throb who has stolen many a girl’s heart with his good looks and amazing singing voice. 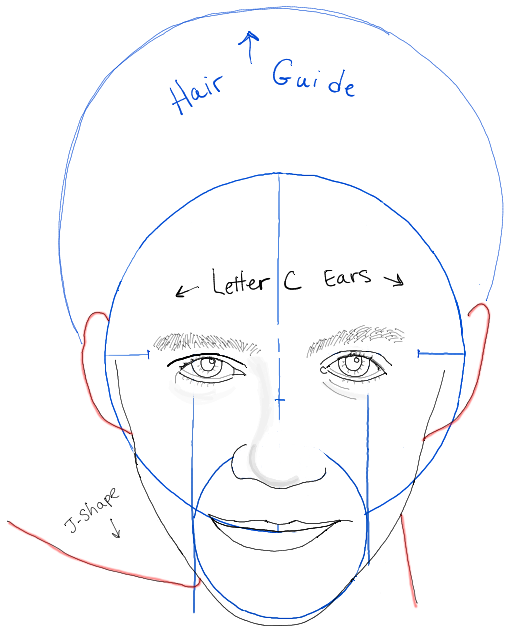 Find out how to draw Niall with easy steps in the following lesson. 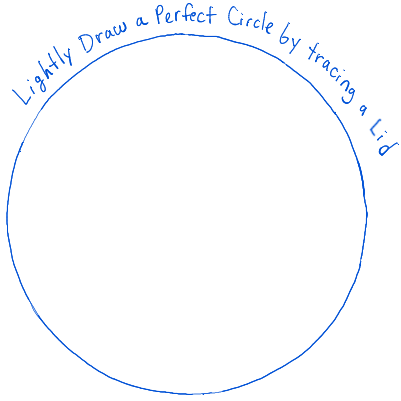 Draw a perfect circle by tracing a lid or using a protractor. 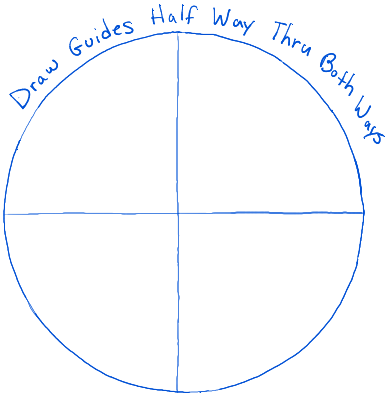 – Draw guidelines half way thru both ways. – Find half way point again. 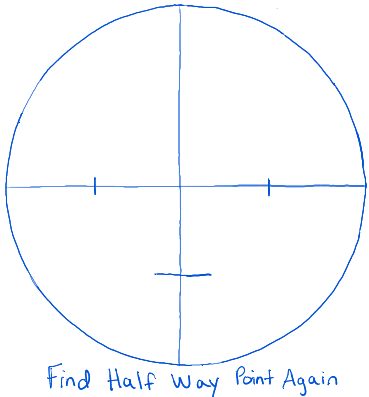 – Draw lines down from the horizontal half way points. 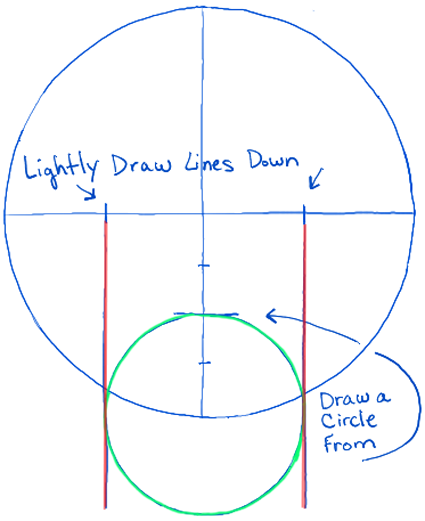 – Then draw circle from the bottom vertical half way point….draw it the width of the 2 red lines. 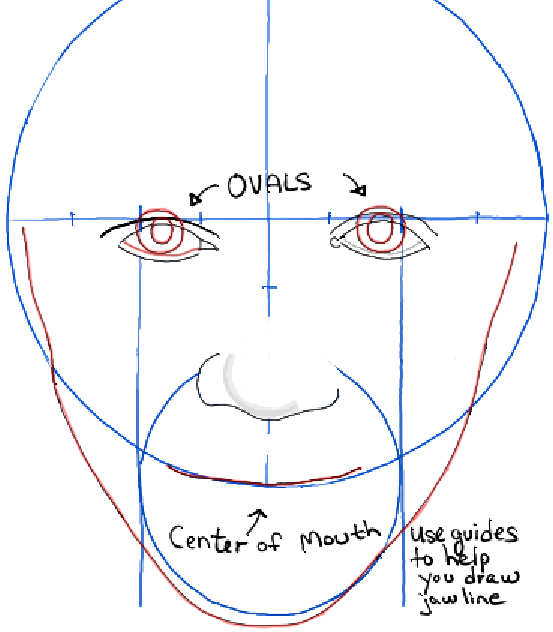 Use the above guidelines to help you draw the face in the right proportions. 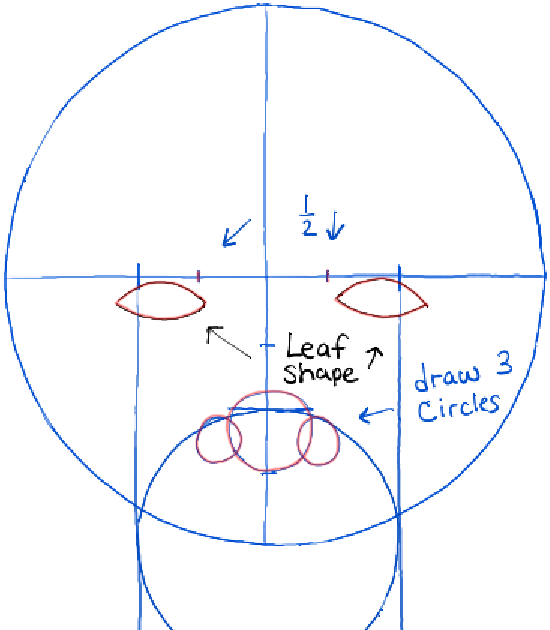 – Draw leaf-shaped eyes from the 1/4 point (highlighted in red above). 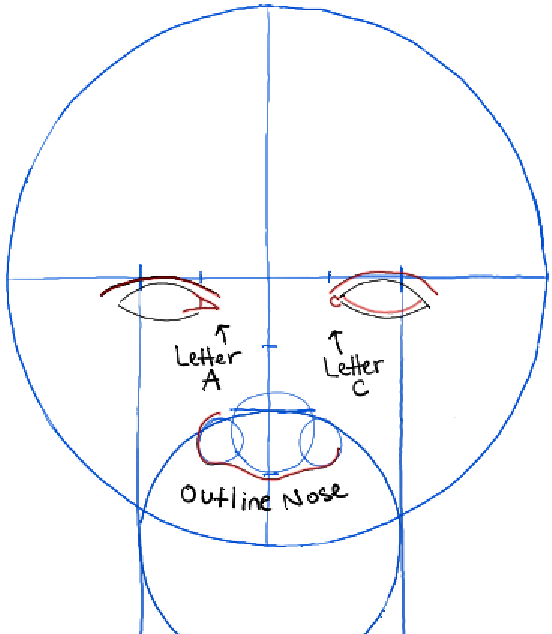 – Draw 3 circles where the nose should be. Notice the blue notches on the vertical line. – Draw a sideways capital letter ‘A’ shape on the left eye. Draw a letter ‘c’ shape on the right eye. – Draw the lower (on the right eye) and upper lids. 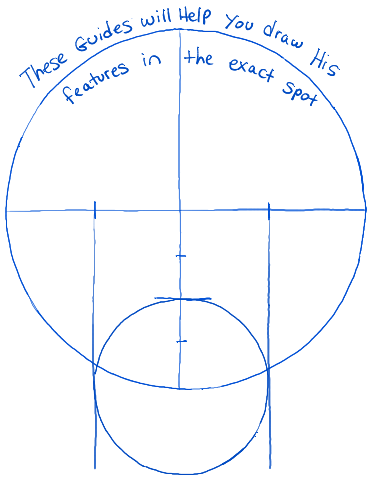 – Outline the nose around the circle guidelines. 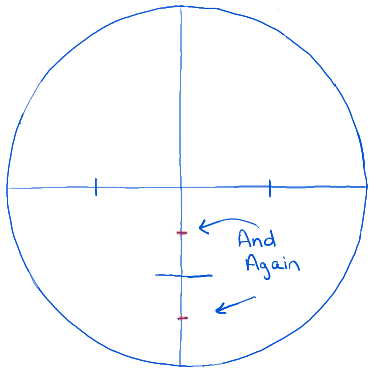 – Draw ovals inside the eyes…draw the lower eyelid of the left eye. – Draw the center of the mouth. – Draw the jawline using the guides. – Draw details of the eye. – Draw a curved line in the middle of the top lip. 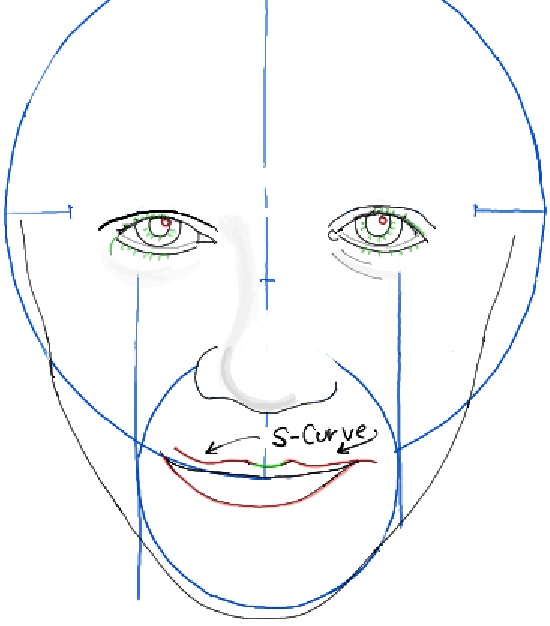 Draw letter ‘s’-shaped curves on both sides of the upper lip. – Draw the lower lip. – Draw a the hair guidelines around the head. – Draw lines for the eye brows. – Draw letter ‘c’ shapes for the ears. – Draw a sideways letter ‘j’ shape for the left shoulder. – Draw a line for the right side of the neck. – Draw letter ‘M’ shapes and letter ‘V’ shapes for the hair. – Draw letter ‘c’ shapes inside the ears. – Draw a letter ‘j’ shape on the right side of the neck. – Draw 2 more lines and then erase the guidelines. – Add some shading. Since I use drawing software without any smudge tool…I can’t really do a good job shading…so that is why this doesn’t look perfect. But since this is only a black and white line drawing, it doesn’t matter. I hope this drawing lesson helped you draw Niall. Come back soon for more drawing tutorials. 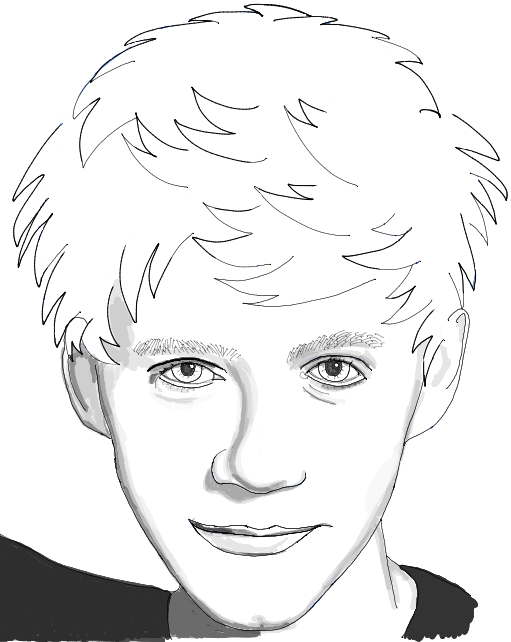 It helped me draw Niall Horan for my friend Hayley, she’s a Directioner!! It really helped me draw my eyes better because I literally never drew perfect eyes and this website helped me a lot thanks. Hello! I am a high school art teacher and I have a student interested in writing up an art report about you and your artwork. If you please would respond back to this request as soon as possible, we would be greatful. Awww…that is so sweet Ms. O’Dell. I didn’t even know anyone went to this site. My main site is drawinghowtodraw.com. I would be very happy to help your student. Thank you again. 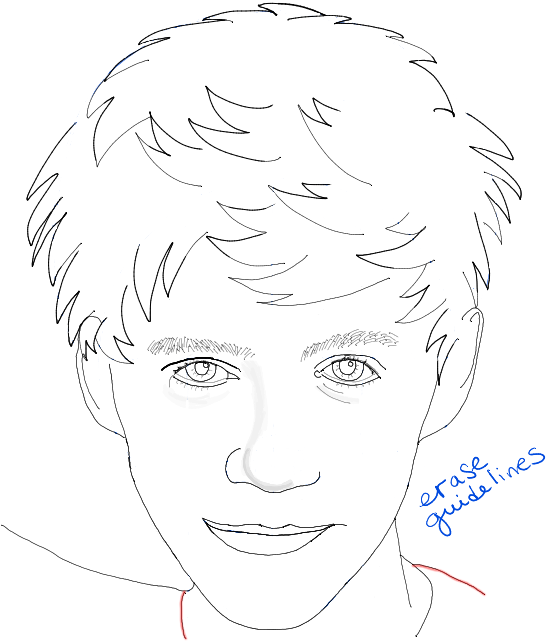 This website helped me draw Niall and its looks awesome.THANKS? This article was written on 12 May 2014, and is filled under Famous People, One Direction, Uncategorized.